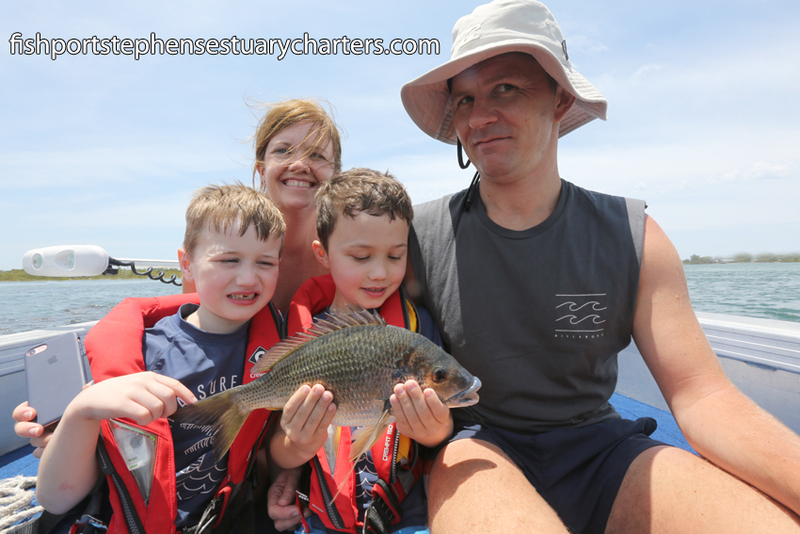 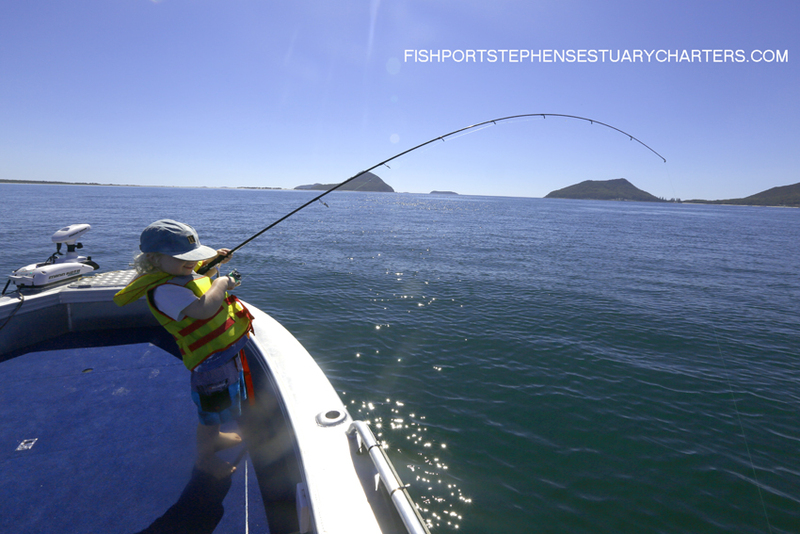 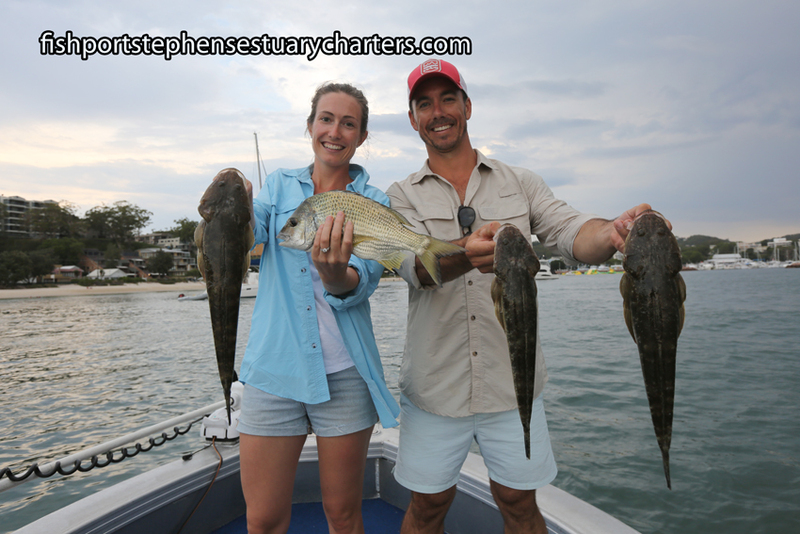 Ellie and Will had a great day on board getting stuck into a few flatties and some solid Bream. 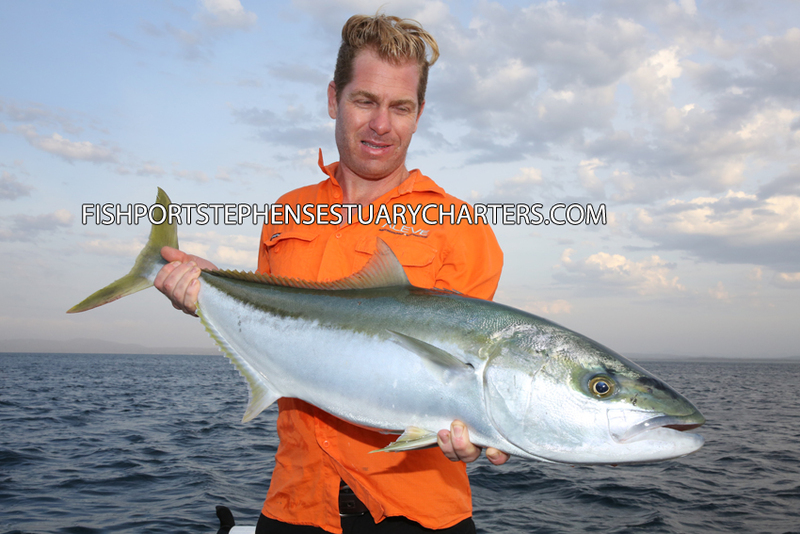 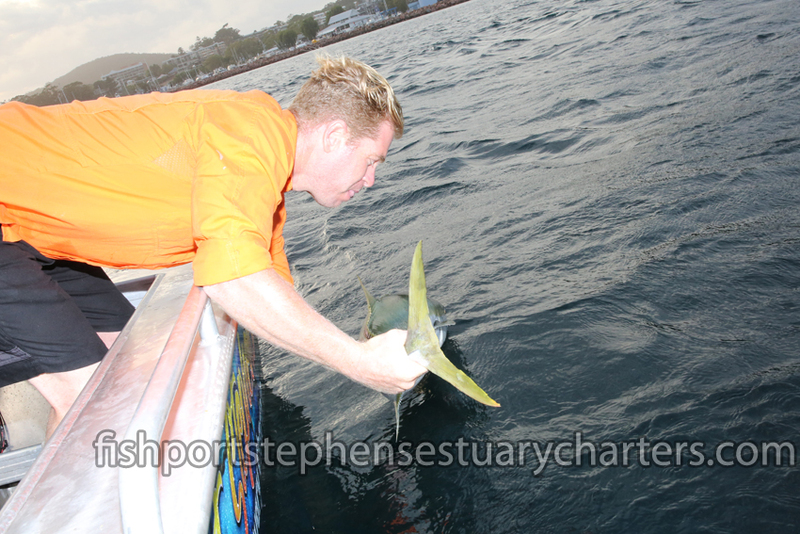 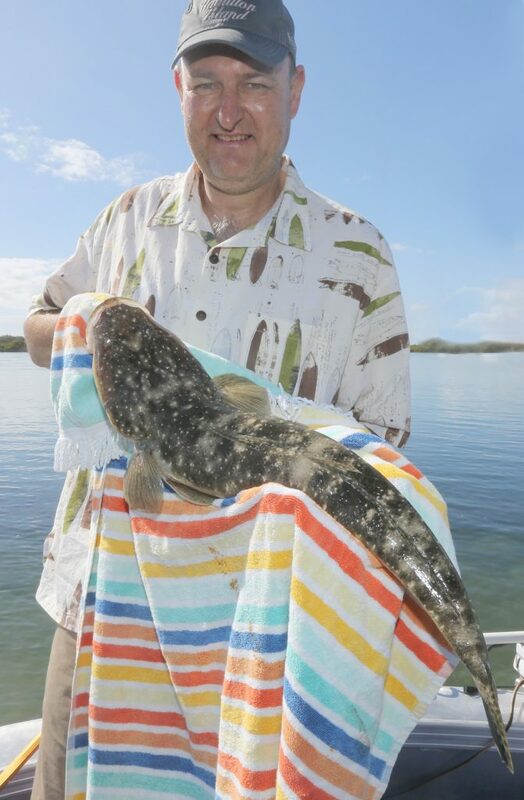 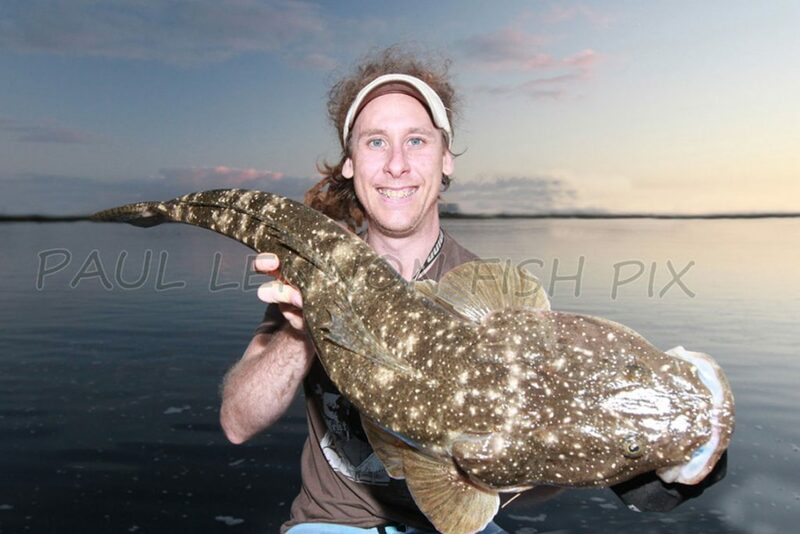 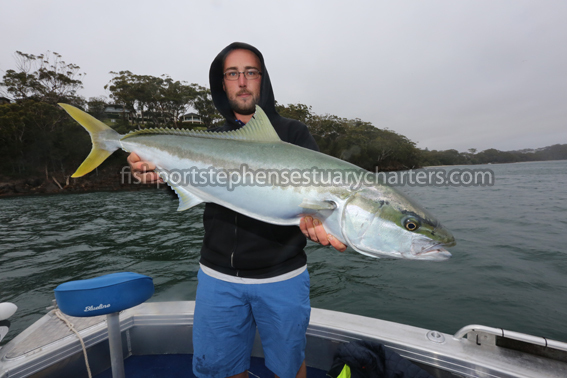 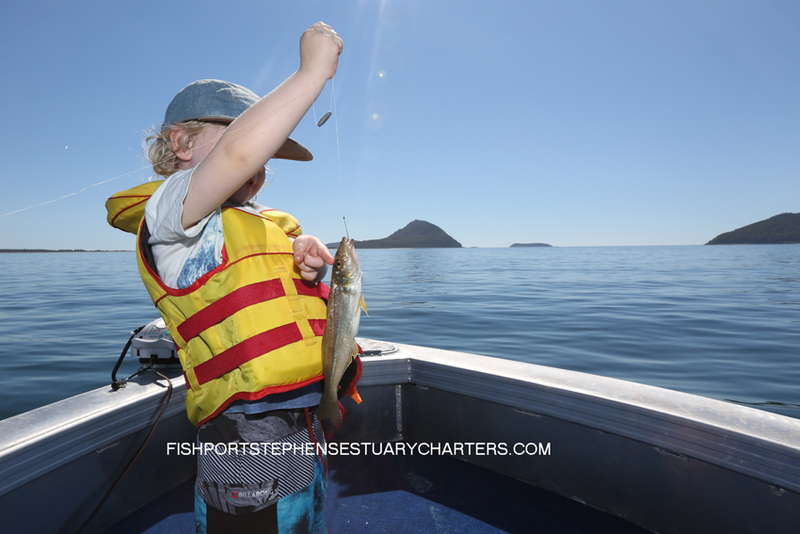 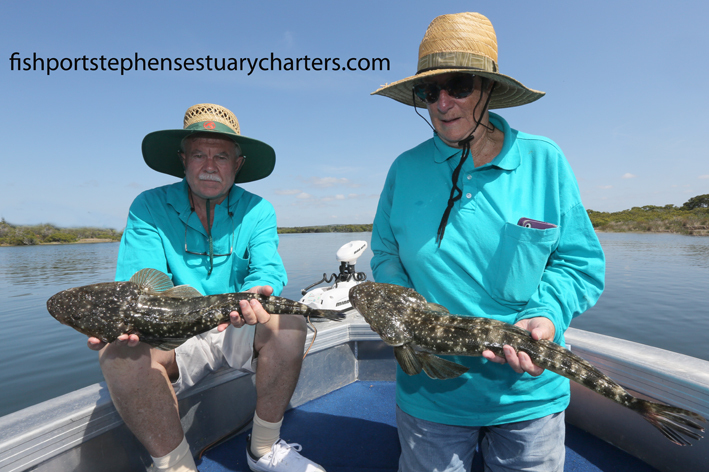 Its been a great few weeks on the kings with some solid fish up to 1.20 being landed on charter. 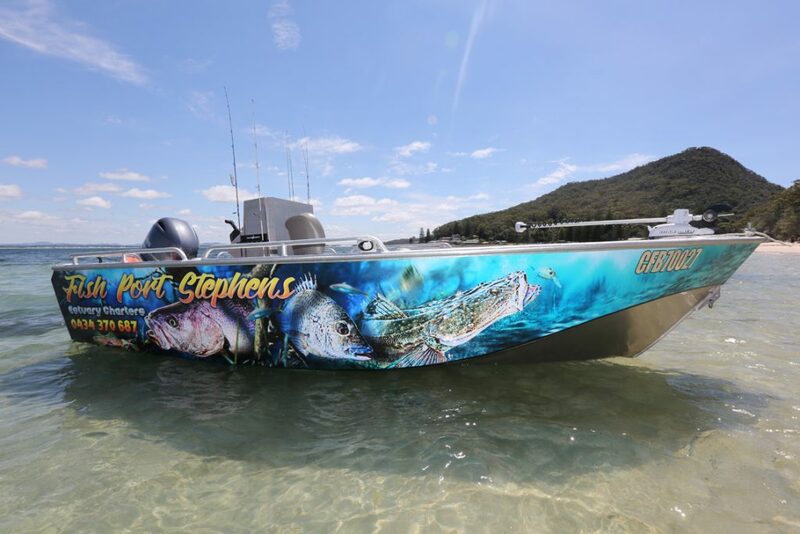 Pretty happy with how the wrap turned out on the boat! 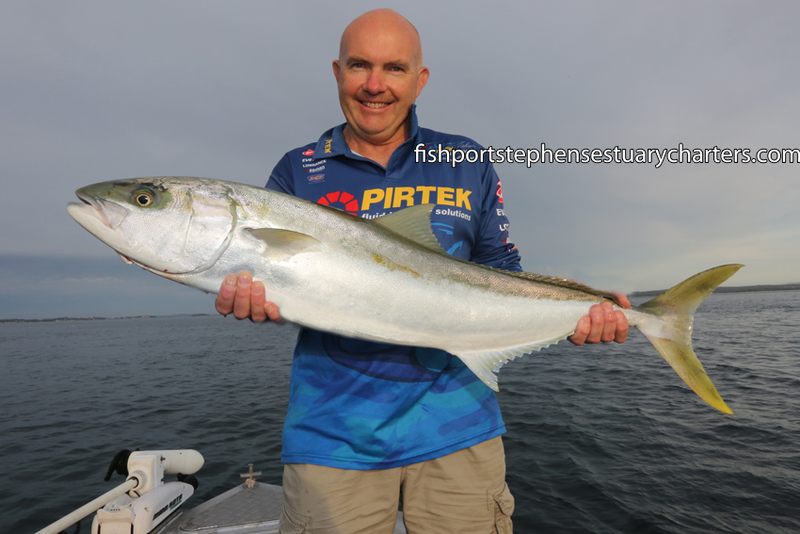 I couldn’t wait to get back out onto the water after a few busy weeks as I knew there would be a few of these big girls starting to move in.